Our project deals with the Design of Fly over . The location is at five roads junction at SALEM . which is facing major traffic problems due to the construction. We have done a traffic survey and designed all the structural parts for this Fly over . The Fly over is of 320 m length with 32 spans, 10 m per span. It consists of a deck slab, longitudinal girders, cross girders, deck beam, pier and foundation. 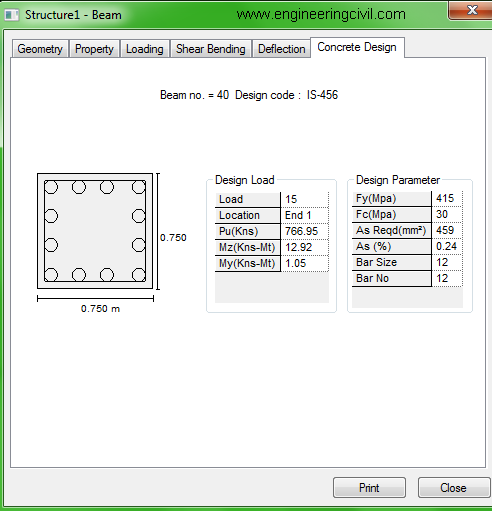 Structural design of one span was made for all the above components. 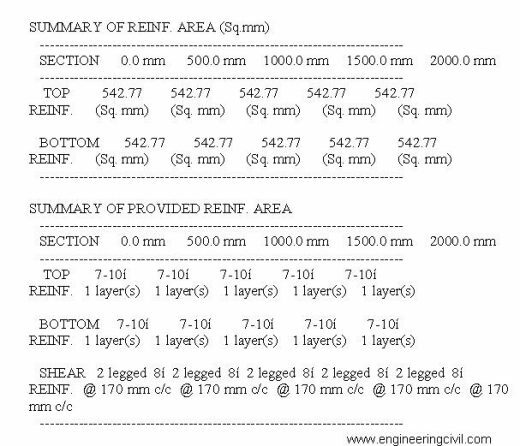 Slab is designed by Working stress method as per the recommendation of IRC: 21-2000, Clause 304.2.1. Deck slab is designed for maximum moment due to deck action. the T beam designed as the IRC :21-2000. The deck beam is designed as a cantilever on a pier. The Pier is designed for the axial dead load and live load from the slab, girders, deck beam.Foundation designed as footing for the safe load bearing in the soil. All the elements are designed by using M15 grade concrete and Fe415grade steel. 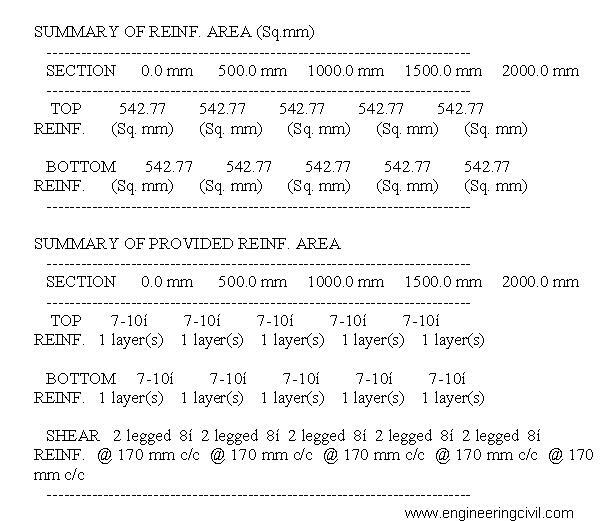 Designs are based on Working stress and Limit state method as per IRC: 21-2000 and IS: 456-2000. The following symbols carrying the meaning noted against them are used in this volume. Our nation being primarily an agricultural country. 90% of population is depending upon it and 10% of population depending upon industrial activities. For conveying the product materials such as food grains, industrial goods the roads are essential. The roads and bridges are very important for growth of economy of the country. Now our country is being developed by developing roads and bridges. The loss of fuel for combustion and the associated cost resulting from waiting for the signal to change are also estimated, and these are found to be significant. When it rains, it’s not just the roads that are water logged all other streets also get full with water so it’s easy to travel by flyover to get ease of rain water. The project area is having very high density of traffic flow. The public felt inconvenient to cross the busy five roads highways &therefore the flyover is essentially required at the junction. For easy traffic flow of agricultural goods and industrial goods without traffic congestion flyover is essential to overcome the traffic congestion required. 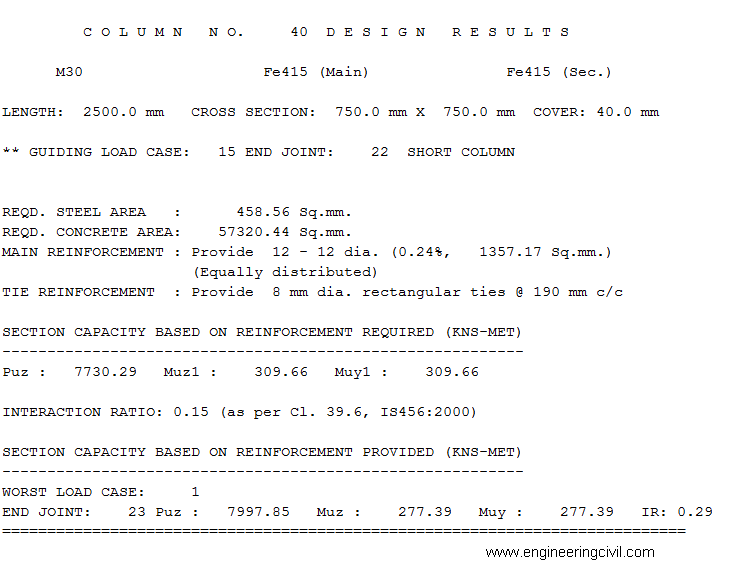 All the drawings are drafted by Auto- CAD 2013 and analysis by STAAD pro vis8. 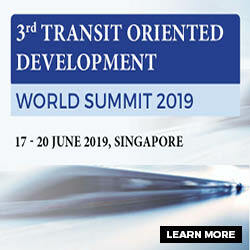 For easy traffic flow of agricultural goods and industrial goods without traffic congestion flyover or over bridges is essentially to overcome the traffic congestion required. 2) The roads are crossing perpendicular to each other. 3) The site should have more traffic congestion. Construction of a flyover across five roads in Salem . The total length of flyover is 320m and width of 8m. Traffic survey was made on 06.06.2016, inthe project site from 6.00 pm to7.00 pm. This time was selected on the basic of the past traffic study as an average of peak hour. All the four arms of the site was observed and the number of vehicles passed was converted to PCU’s(Passenger car unit). The passenger car unit of a vehicle type has been found to be depends up on the size, and speed of the vehicle type and environment. They are not dependent on the flow and road width. As per IRC: 92-2000, the traffic volume limit is10000PCUs/hour. The capacity of junction was estimated at 6547 PCS’s / hour. The design period is taken as 30 years. One year would be taken for the construction. So traffic is projection. So traffic is projected for 31 years. Slabs are the plate elements which carry the loads primarily flexure. They usually carry vertical loads. Under the action of horizontal loads, due to a large moment of inertial they can carry quite large wind and earthquake forces, and transfer them to beams. A reasonable thickness of slab can act as a rigid diaphragm under the action of horizontal load the rigid diaphragm is plate whose all element displace equally in the direction of applied in plane loads. 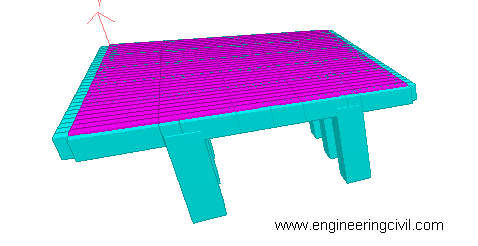 The slab with sufficient thickness acts as rigid diaphragm when in plane horizontal loads like wind or earthquake are acting on it due to its very large in plane moment of inertia. As a result, it constraints the connected column to deflect equally in given horizontal direction of wind or earthquake loads. 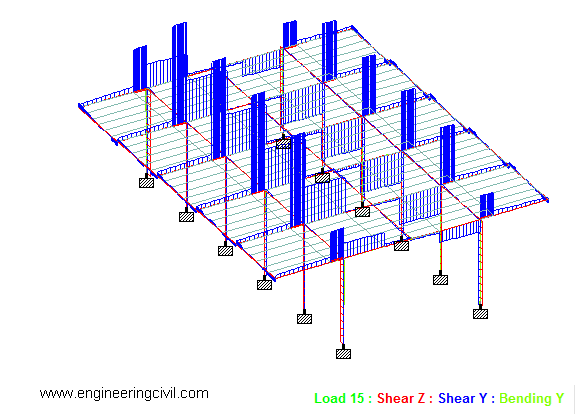 Beams carry loads from slab and also direct loads such as masonry walls and their selfweights. 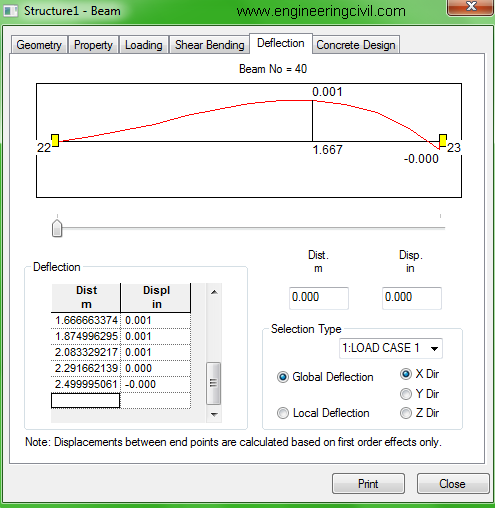 The beam may be supported on the other beams or may be supported by column forming an integral part of the frame. 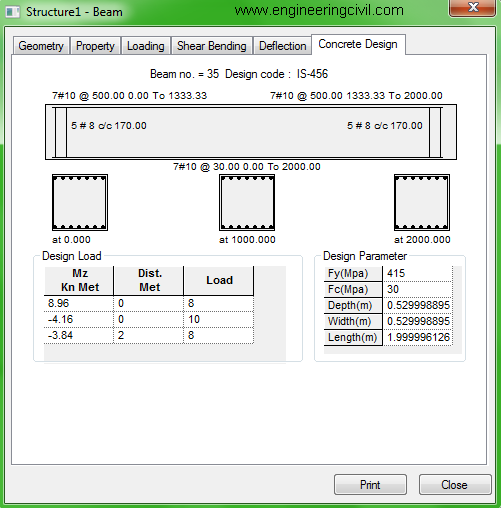 Beams are primarily the flexural members. 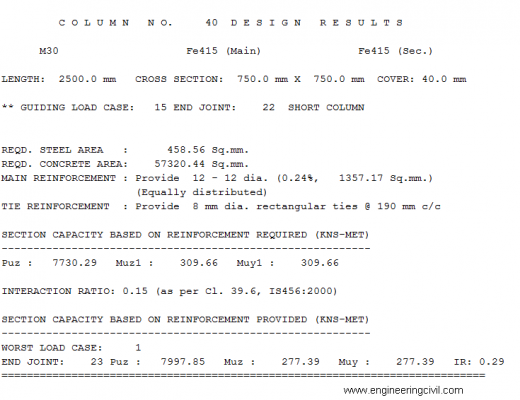 Columns are the vertical members carrying loads from beams and from upper columns. The loads may be axial or eccentric. 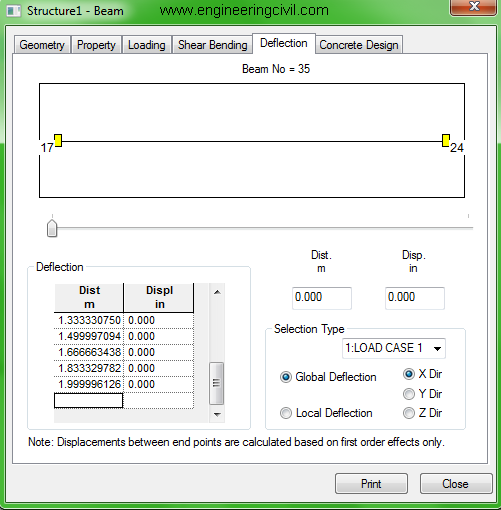 The importance of the column is greater than that of the beams and slab. 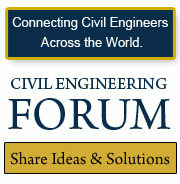 Foundation is the load transmitting members. The loads from the columns and the walls to be transmitted to the solid ground through foundation. 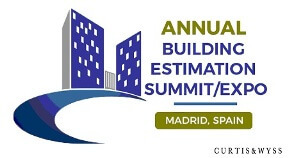 The correct estimation of loads on a structure or a part of a structure leads the designer to the safe and economical design. It is very important that no load which is to be borne by the structure is over loaded. 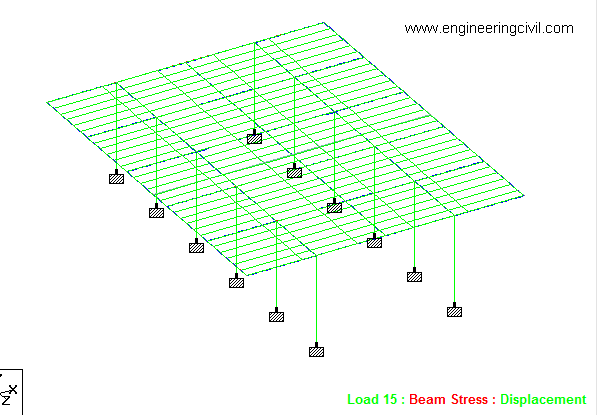 Estimation of different types of loads expected to be borne by the structure throughout its design life. Different kinds of loads may be estimated by using respective Indian Standard Codes of practice. 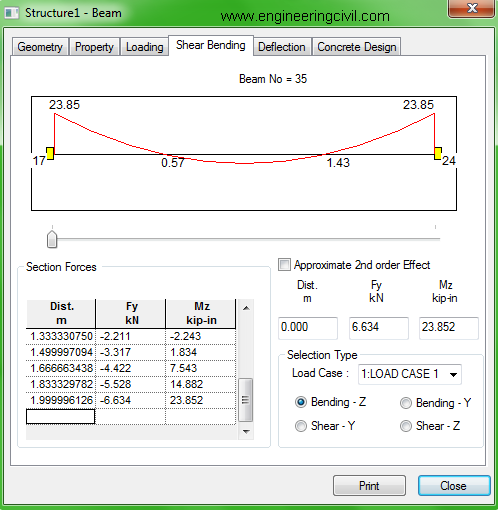 Determination of worst combination of loads that may occur at one throughout the life of structure. The standard codes of practice give guidelines for this. All the loads are not expected at the same time for example, IS-875, wind and seismic force need not be considered as acting simultaneously. The earthquake is a rare phenomenon. It is therefore very unlikely that the maximum earthquake coincides with maximum of other occasional forces like wind, flood etc., therefore for the design purpose these are assumed not to occur simultaneously. 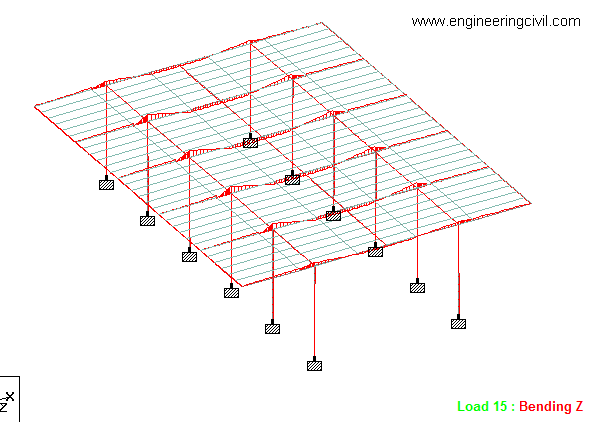 Dead loads are the load due to self weight of structure or structural members. 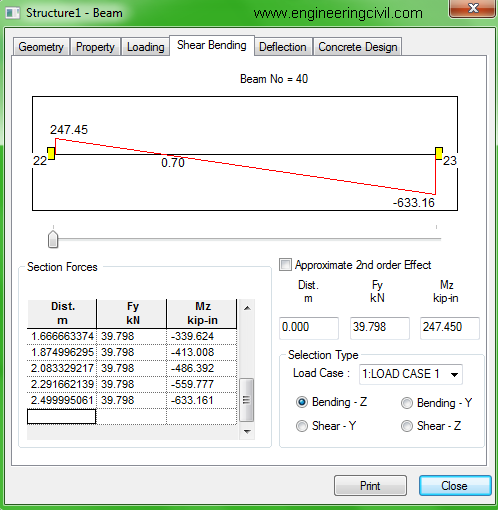 Dead loads and static loads remain reasonably constant throughout the life of a structure. The unit weight of different materials may be taken from IRC:21-2000 code of practice for design loads for the buildings and structures part 1 dead loads. Live loads are loads which are not steady unlike the dead loads they can change their magnitudes. Live loads are comprehensively described in tables 1 and 2 IRC:21-2000 part 2 imposes loads. Impact load are the loads caused by the vibration of live loads. 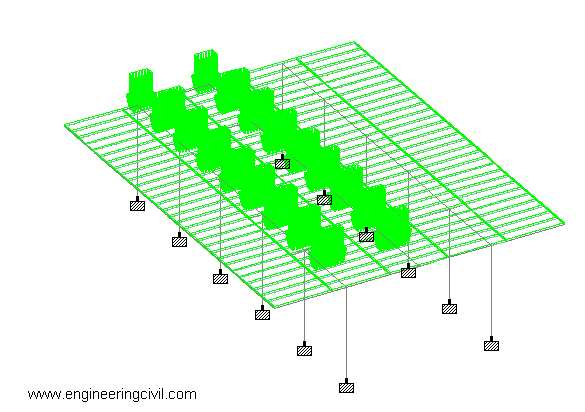 •	This project concludes the planning, analysis and design of fly over structures. •	This structure reduces the traffic control and enhances the safe driving. •	The structure is designed as per IRC class AA loading. •	K.S.RAKSHIT, Design and Construction of Highway Bridges New Central Book Agency, Kolkata. •	D.JOHNSON VICTOR, Essentials of Bridge Engineering Oxford and IBH Publishing Co. Pvt. Ltd.
•	C.S. PAPACOSTAS, Fundamentals of Transportation Engineering Prentice Hall of India Pvt Ltd, New Delhi. 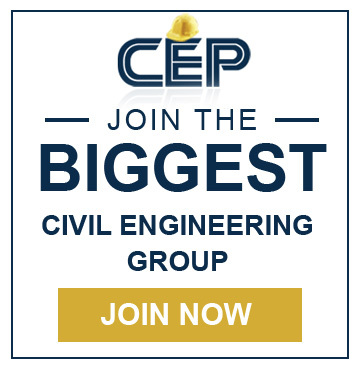 We at engineeringcivil.com are thankful to Er. PURUSOTHAMAN.S for submitting this very useful paper to us. What is the Stress in Timber Beams? For rigid pavement, what are the advantages of using lean concrete sub-base instead of traditional granular sub-base? can i get the auto CAD plan of this project ?